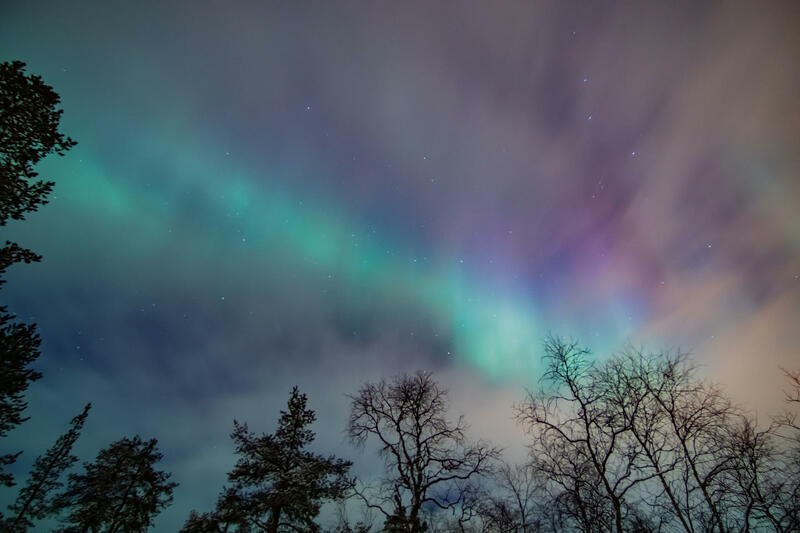 The Northern Lights Village offers their guests participating in activities the possibility of having photos taken of them on aurora hunting excursions. These photos are solely intended for personal use of the participants and will not be utilised by the Northern Lights Village in promotional campaigns, unless explicitly agreed in writing. 1. Click 'ACCESS YOUR PHOTOS', 48 hours after the end of the activity at the earliest. Our photography specialists need time to upload your photos, after these have been provided to them by your activity guide. 5. Click the purchase button on the banner image to purchase the entire album (€30,00) or each individual image to purchase single images (€15,00) as a digital download. Other options, such as wall art, desk art and keepsakes are available for a fee. Note: By utilising the photography services, you consent to have your images stored in the cloud, accessible with a password provided by the resort to you and other participants of the activity. Please notify your guide if you do not wish to have photos taken of you.